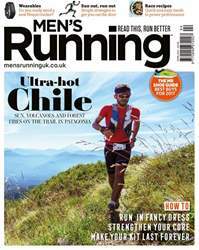 Digital Subscriptions > Men's Running > Apr-17 > RUN, FORREST, RUN! 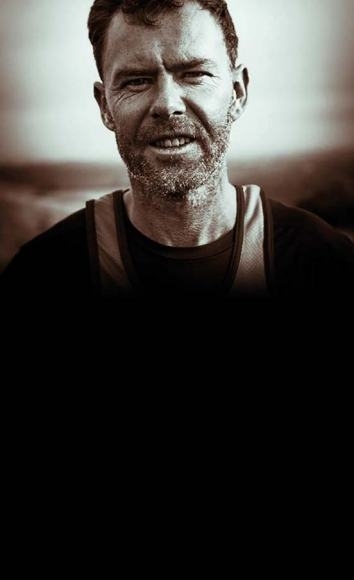 On 1 October 2017, 46-year-old Jim Plunkett-Cole will attempt to recreate Forrest Gump’s epic (fictional) 19,024-mile run across the US. I’ve put that question to runners of all abilities – some professional, some amateur, all keen – and their answers are varied and unique. For some, self-improvement is their motivation, whether to lose weight, overcome health issues – both physical and mental – or to simply be fitter. For others running is key to their social life, a community brought together by a common interest, and the friendships made within it. For those who have the talent and determination to compete at the highest level, it has become their livelihood. Then there are runners who do it just for fun, they always have, and they always will. I’m a recent convert, I managed to avoid running for most of my adult life. Maybe my attitude was formed in school where I showed zero aptitude. That didn’t change in my 20s when exercise was way down my list of priorities. As I got older I started to focus more on my fitness but, still, running never figured. But now, if I’m honest, I feel slightly foolish for leaving it so long, as I can see how a few weekly runs would have improved virtually every aspect of my life in some way. Plus I’d be a hell of lot faster than I am at the moment. I’m now one of those annoying born-again runners, the type forever extolling the virtues of “lacing up my trainers and getting out there.” I’m in good company though, as having bought this magazine I’m guessing you’re pretty enthusiastic too. I look forward to bringing you the best magazine dedicated to our shared passion in the months to come.